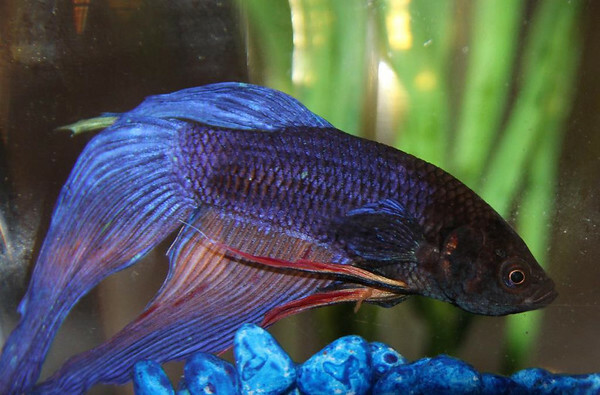 My mother-in-law's siamese fighting fish, named Tommy. Also, the first photo I've ever taken with a DSLR. This is a couple of days late. My only excuse is being tired and having unexpected things keep me out past my bedtime. I'll post yesterday's photo soon, too.